Back in May 2018, we announced a partnership with one of the biggest soccer teams in the world, Borussia Dortmund, for their 2018 U.S. summer tour. Over the summer, we helped Borussia Dortmund players Nuri Şahin, Mahmoud Dahoud and Patrick Owomoyela look into their family history. We uncovered new information to them about their roots! The three players began by taking MyHeritage DNA tests. They quickly swabbed their cheeks and waited a few short weeks for their results to come in. Nuri Şahin always believed that he had Turkish roots, Patrick Owomoyela thought that he was approximately half Nigerian and half German, and Mahmoud Dahoud expected some Syrian ethnicity with Egyptian mixed in. The three players were all in for some big surprises. The first to receive his results was Patrick Owomoyela. 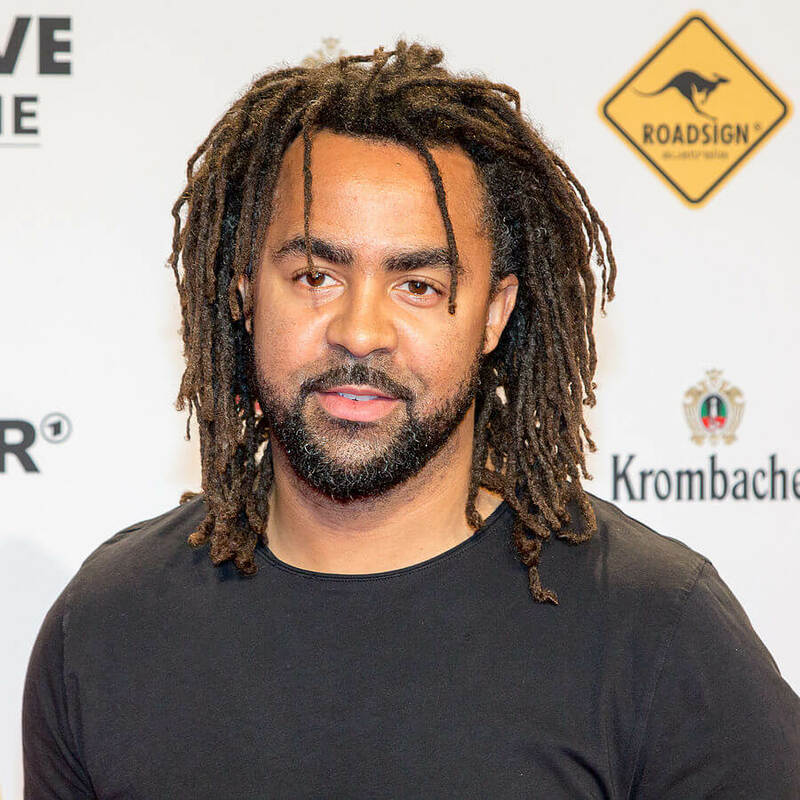 Patrick is a former German footballer who played as a defender or midfielder. He was born in Hamburg, Germany in 1979. His father comes from a more remote region of Nigeria, where there was little inter-mingling of populations, so he was expecting quite a strong presence of that ethnicity in his DNA. What he did not expect was Scandinavian or Finnish heritage. Patrick now understands that his DNA has led him to specific likes and interests. We found records for his maternal great-grandfather who was injured in WWI in Asendorf in the autumn of 1918. Patrick was amazed to learn more about him from a 100-year-old record that he had never seen before. Nuri Şahin was next in line to be amazed. 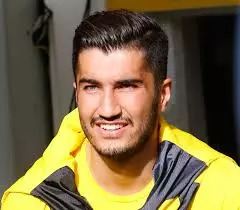 Nuri is a Turkish professional footballer who plays for Borussia Dortmund as a central midfielder. Upon further inspection, Nuri observed that his family probably originated from the area of Chechnya, or Kazakhstan. He was shocked to discover that he has 20% Greek heritage! He was also not expecting his South American and Central American ethnicities. In a census record that we located from 1904, we showed Nuri an entry for his paternal great-grandmother. From the record, he learned that his great-grandmother had been married twice. We also revealed to him that his father’s grandfather and his mother’s grandfather were actually brothers. Although Nuri knew of both of them, he never had any idea that they were brothers. Mahmoud Dahoud, a professional footballer, born in 1996, was last to get his ethnicity breakdown. He was surprised to learn of his German heritage. He was even more excited to watch a message sent to him by one of his cousins that he had been matched to using MyHeritage DNA. The players all came to the conclusion that the world is a lot smaller than we believe and that most of us are actually interconnected. 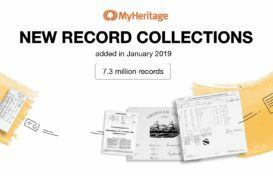 To learn more about your own heritage and to get started with DNA testing, visit www.myheritagedna.com.